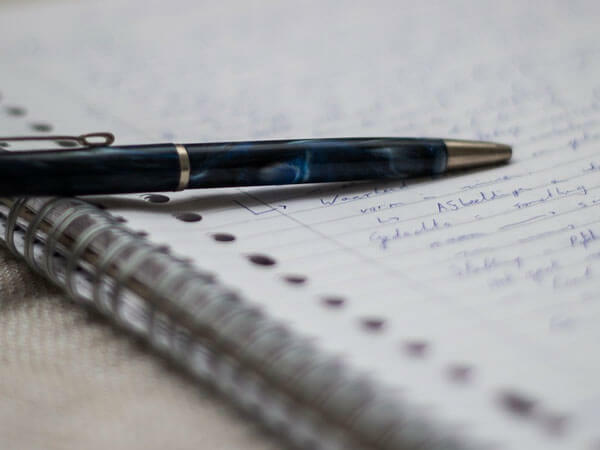 The Rhoney family began their tradition of servicing the needs of families in Niagara Falls, in 1938, with the philosophy, “Dedicated to Service". 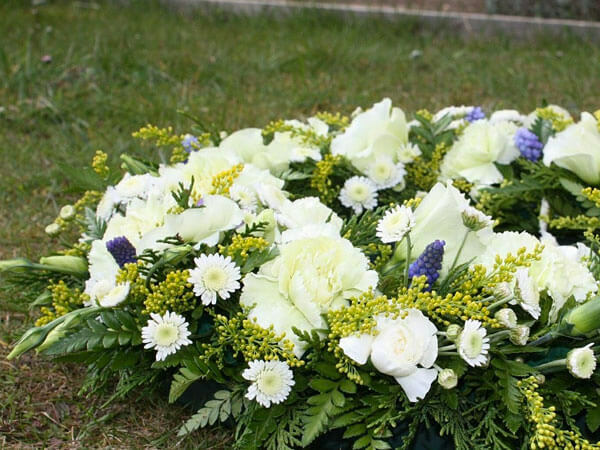 Vincent Rhoney, the father of James V. Rhoney, Paul J. Rhoney and Michael D. Rhoney, founded the funeral home in 1938. Jim and Paul Rhoney initiated numerous firsts in the local funeral profession, including the first funeral to schedule calling hours or visitation hours and the first to utilize head lights on cars in funeral processions, among other initiatives that we find common place today.Since their father was involved in the rewriting of early New York State Funeral Directors Exams and in other firsts from his input, they carried on the family leadership tradition in the industry. The Rhoney's original Funeral Home was located in the family home at 1124 Ontario Avenue - the same location as today. 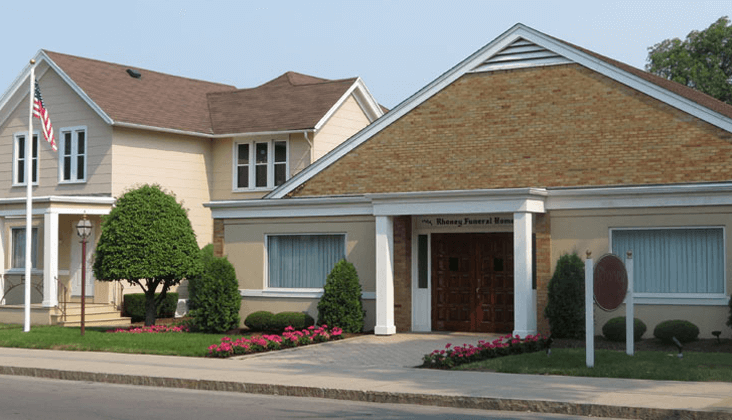 In 1953 they built their new funeral home - the first building in Niagara Falls built for the exclusive use of funeral services. 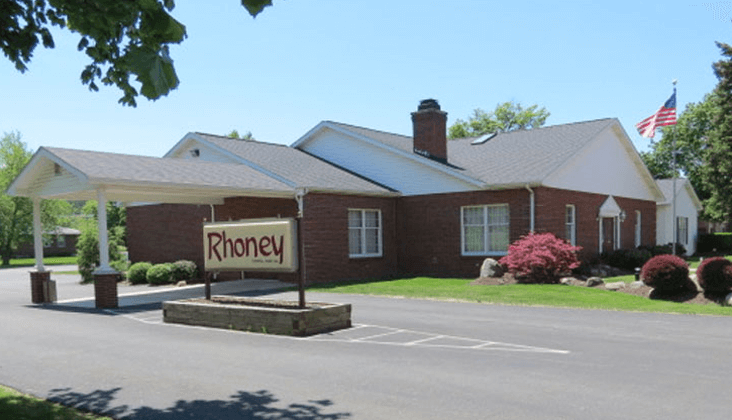 In 1967, the Rhoney Funeral Home merged with the Pike & Jones Funeral Home, in Historic Hamlet of Sanborn, NY, providing for a second location at 5893 Hoover Road. The original house was built in 1892. 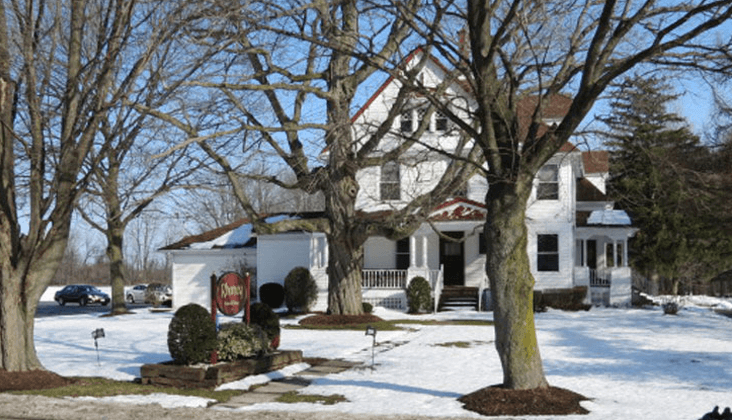 A third location in the Historic Village of Lewiston, NY was opened in 1990, at the corner of Cayuga and So. Ninth. 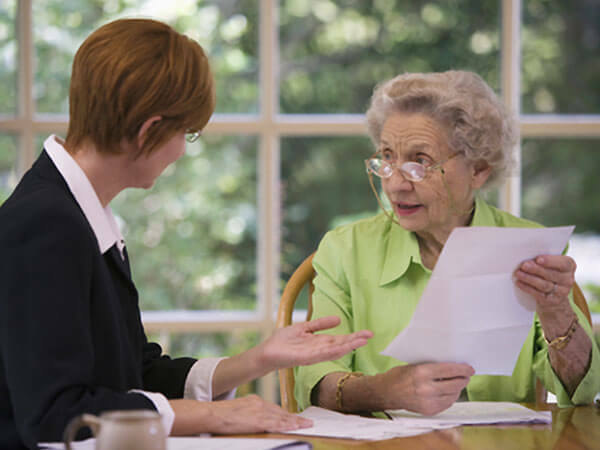 All of the funeral homes provide complete funeral counseling, including pre-need, cremation services and out of town arrangements. 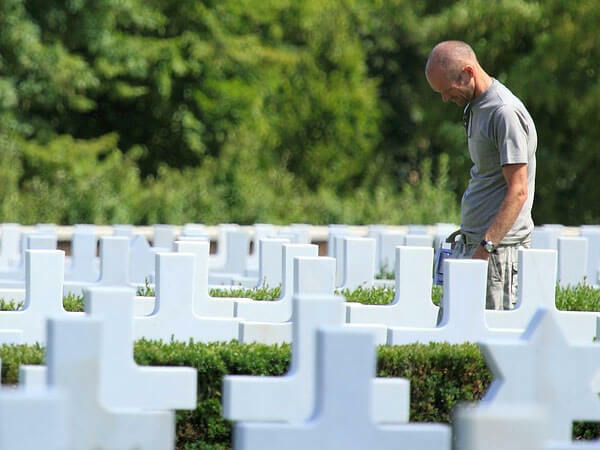 Michael J. Cushman, is a licensed New York State Funeral Director who serves as the President of the funeral homes. He received his license in 1977 from Simmons Institute of Mortuary Science. 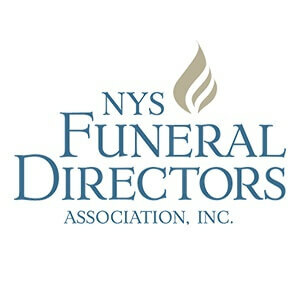 Mike is an active in many organizations, including New York State Funeral Directors Association, Erie-Niagara Funeral Directors Association, Niagara Funeral Directors Group and the National Funeral Directors Association. Both sons, Robert H. Cushman and William T. Cushman have followed in their father's footsteps and attended Simmons Institute of Mortuary Science in Syracuse, NY. Robert received his New York State Funeral Director's license in 2009 and was presented with an Angel Award from the Main Street Business & Professional Association in 2012. In 2011, Main Street Niagara recognized The Rhoney Funeral Home, as Business of the Year.